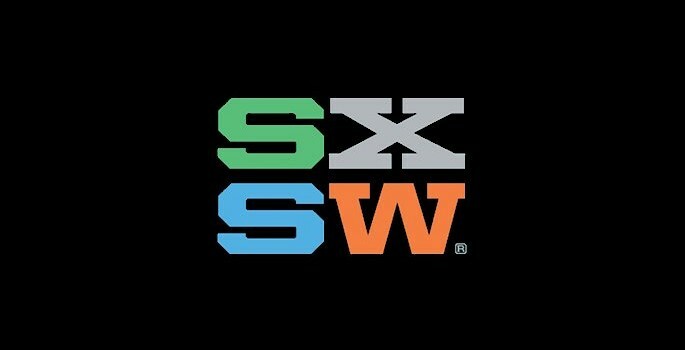 It’s that time of year again — time to vote for SXSW panels (including Film, Edu, Interactive and Music). We’ve got a couple of panels we proposed but we also thought it would be great to highlight other panels that aim to diversify the conference. Engage Latino Milennials, change the world! Turn on your GAYDAR, and touch LGBT people. Should brands come out and be gay? Everyone’s a Little Gay. Thanks, Social Media! Please share this post and vote for these panels! !